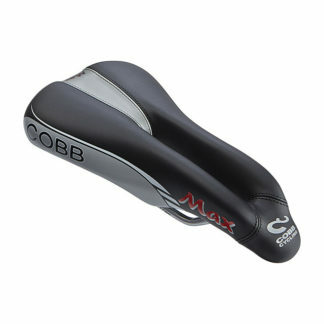 Best all-round saddle providing comfort and pressure relief across all cycling disciplines. John Cobb’s patented relief channel design to eliminate numbness by reducing pressure in the perineum. The lowered nose is designed to increase the airflow to the relief channel in order to dissipate heat and moisture. Open nose saddles available in the market often cause inner leg chafing due to the wide nose prong movement. 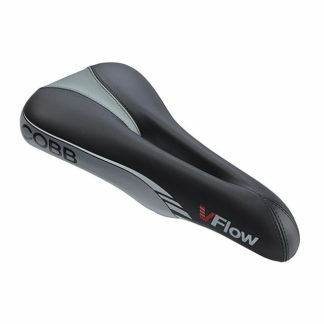 A medium density memory foam for all day comfort in the saddle and improved blood flow in the crotch area. 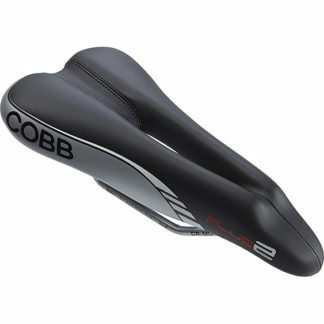 Throughout the years, the Plus has been Cobb’s number one selling saddle. 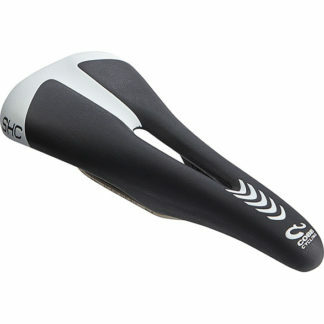 The seat rails allow for an aggressive forward position over the bottom bracket. Avoid inner leg rubbing by having the seat rail shielded from your legs. The Plus comes in our special mountain bike edition with a Kevlar back for durability.